time of a school inspection to gather parents’ views. make sure we have your most up-to-date contact details. appropriate, and whether you would recommend the school to other parents. 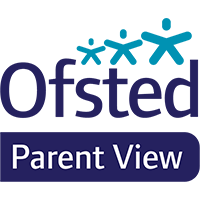 use Parent View, please come into school and ask at reception. Click here for login / register guide.